How can you reduce the cost of duty on imports and exports? 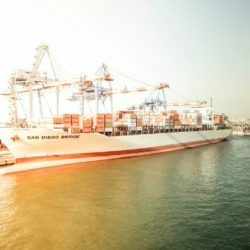 If you’re importing or exporting goods, then it would be completely understandable if you were slightly daunted by the complex web of duties and taxes. Any import or export must act in accordance with complex regulations that exist in both the country of origin and also the receiving country. These challenges often mean businesses miss opportunities where they can lower the costs associated with customs. 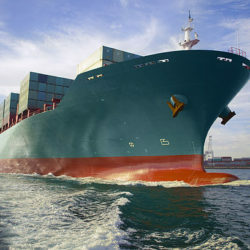 S.A.L Global Logistics wish to further notifying our customers of the “International Maritime Organization” (IMO) amended “Safety of Life at Sea Convention” (SOLAS), requiring all shippers to verify and provide a Container gross mass weight to the Shipping Lines and Port Terminal representatives prior to being loaded onto any vessel. Logistics has come a long way over the last decade—and it’s moving away from humble labour provision to spearheading innovations in complex supply chain management. We’ve seen a radical transformation in the last few years, and while a lot of it lies within improved transport systems and communication technology, the most influential factors are arguably due to changes in warehousing. 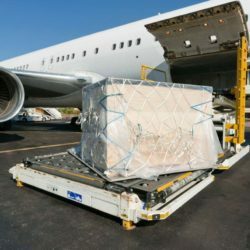 Air freight has always been an important part of Australia’s logistics system—despite only comprising a small modal share—and its growth is expected to continue in the face of new challenges to the industry. 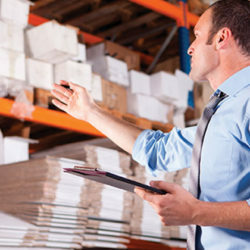 There’s never been a more important time for innovations in warehousing. Australia is holding strong as a player in global trade, and our economy is increasingly reliant on our small to medium businesses—which means that our warehousing solutions need to get more flexible if they’re going to efficiently service our markets. 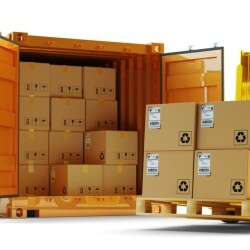 The rise of e-commerce, and the increasing pressure of both domestic and international demand for our goods is leading more and more Australian businesses to seek the help of third-party logistics providers to help them serve their customers. It’s a time for great opportunity for 3PLs, but with such fierce competition, warehousing has got to be a priority for those serious about being leaders in logistics and supply chain management. While Australia’s economy is booming in the world market, our country is in dire need of infrastructure improvements to support our freight logistics industry—and to keep us competitive in servicing our overseas customers. With our freight movements set to double by 2030, coastal shipping modes could present a sustainable option to connecting ports and regional areas across the country—and overhaul our heavily burdened system into a more efficient and reliable network. 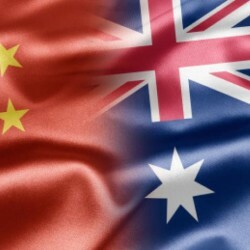 The following announcement was received Wednesday, and confirms ChAFTA (China-Australia Free Trade Agreement) will enter into force on 20 December 2015. The key requirement for importers into Australia will be the certificate of origin (COO) which can only be issued by the below authorised bodies. 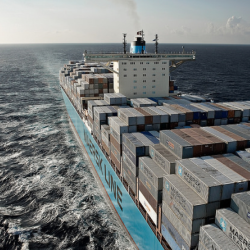 Maersk Line has begun calling at the port of Laem Chabang in Thailand on its Boomerang service, starting 4th October 2015. This now offers Australian importers & exporters the first and only direct service between Thailand and Australia. S.A.L Global Logistics wish to notifying our customers of the “International Maritime Organization” (IMO) amended “Safety of Life at Sea Convention” (SOLAS), requiring all shippers to verify and provide a Container gross mass weight to the Shipping Lines and Port Terminal representatives prior to being loaded onto any vessel. There is often uncertainty for some customers on the allowable legal container weights within the USA Road Transport system, as customers try to manage their ordering to maximise capacity, but remain within legal limits for the inland transport through to the main export gateways of the USA.